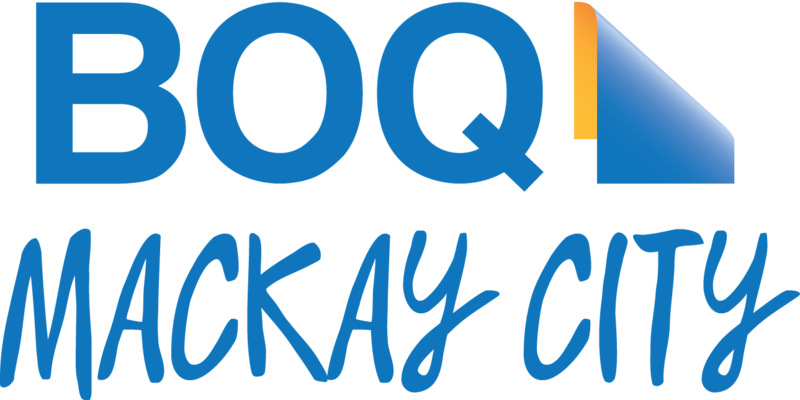 Membership of Triathlon Australia/Queensland is compulsory for members of Queensland clubs so when you sign up, you will do so for both Mackay Triathlon club and Triathlon Australia (TA)/Triathlon Queensland (TQ). The wait is over. . . Six-month membership has arrived. Becoming a member of Triathlon Australia has never been easier or more affordable. This new six-month option is available to anyone that hasn’t previously been a Triathlon Australia member and who want to join our tribe and set their fitness goals for 2019. The six-month option commences on January 1, 2019, and will run through until June 30, 2019, and with a whopping 35% off the regular membership price and 50% off Club membership, it’s the perfect way to kick-start your New Year’s resolutions! Join anytime between January 1, 2019, until June 30, 2019, and your membership will be valid through to July 1st, 2019. For those members that do not wish for their membership to auto-renew each year they must go into their personal Active porthole and switch off the auto-renew. Auto renew is not activated for Junior members. It is possible just to join TA/TQ if you don’t want to be associated with us or another club; however membership is more expensive that way! Note: Family price is 20% off per person for both club and TA components. Members must show membership card or be able to quote their TA number at all club events.